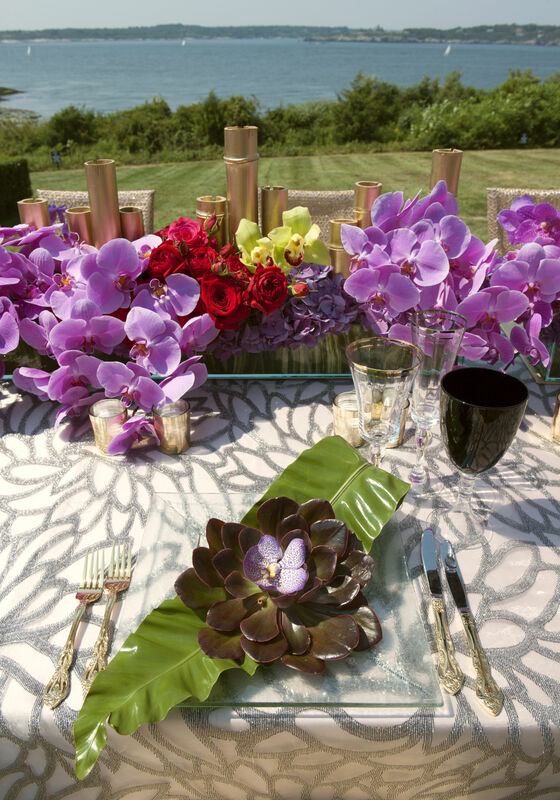 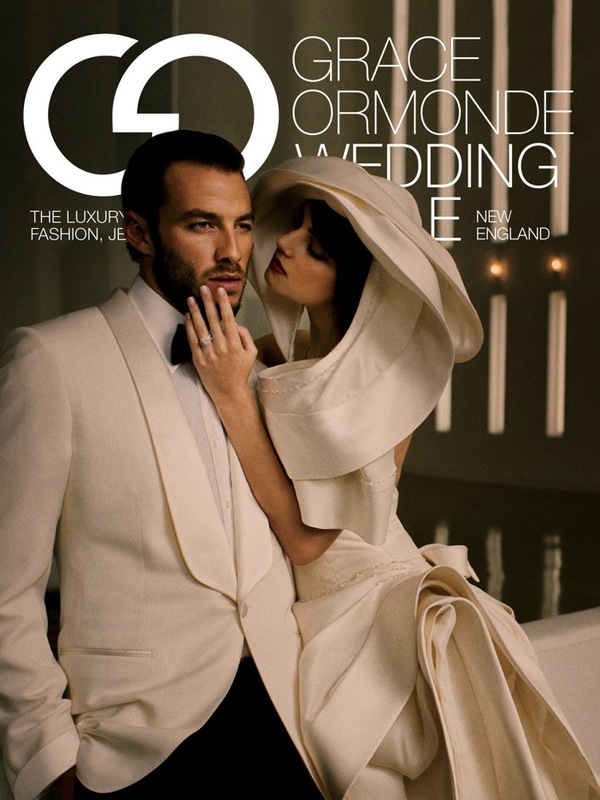 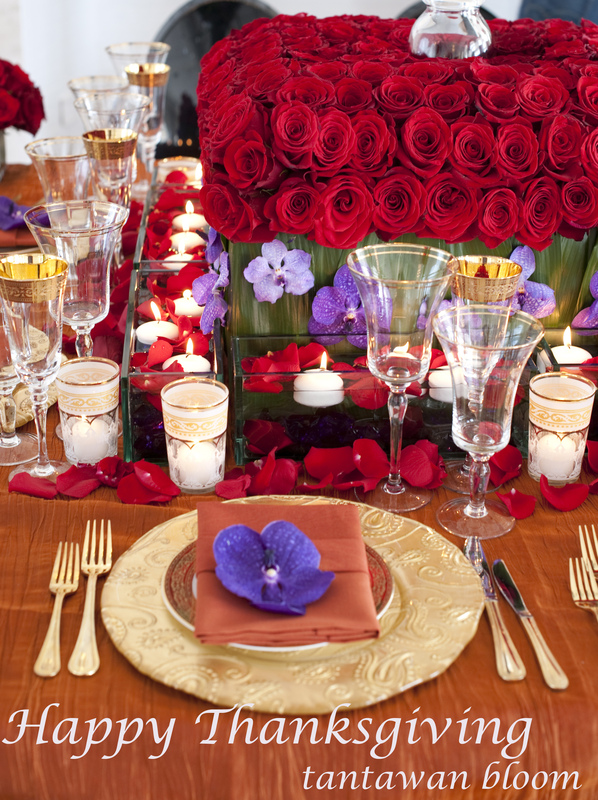 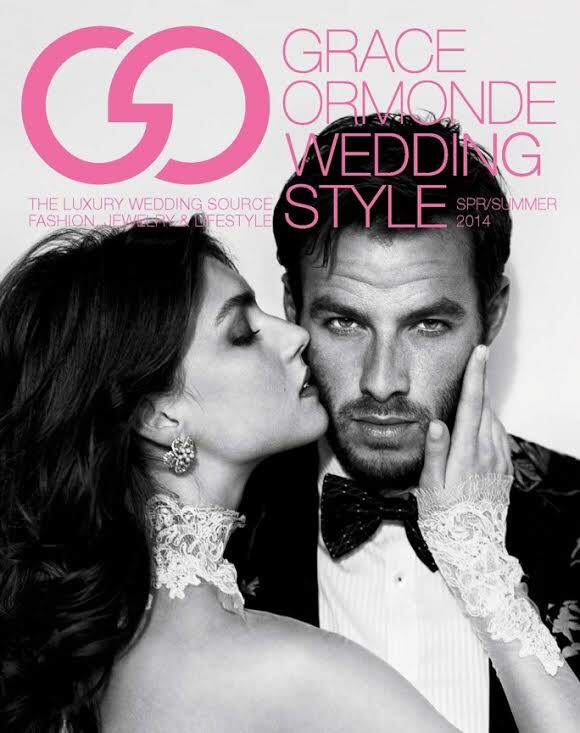 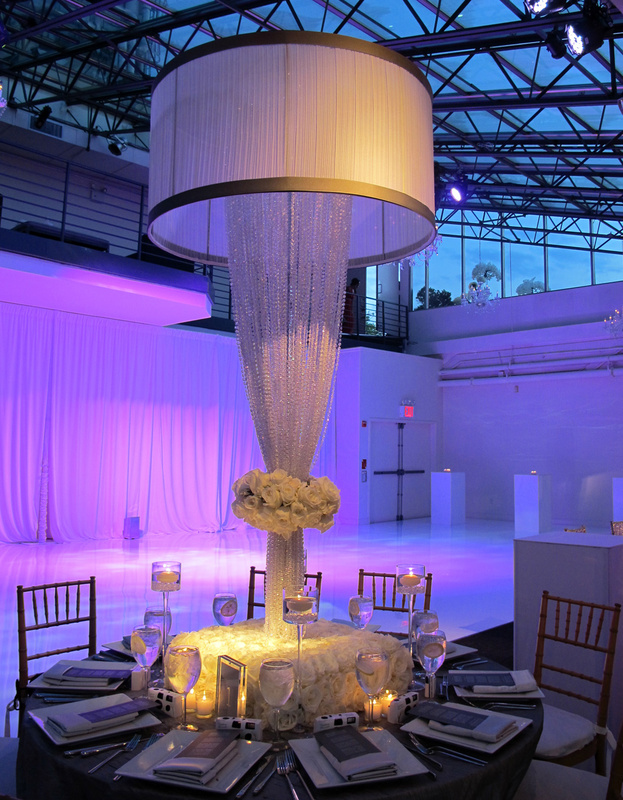 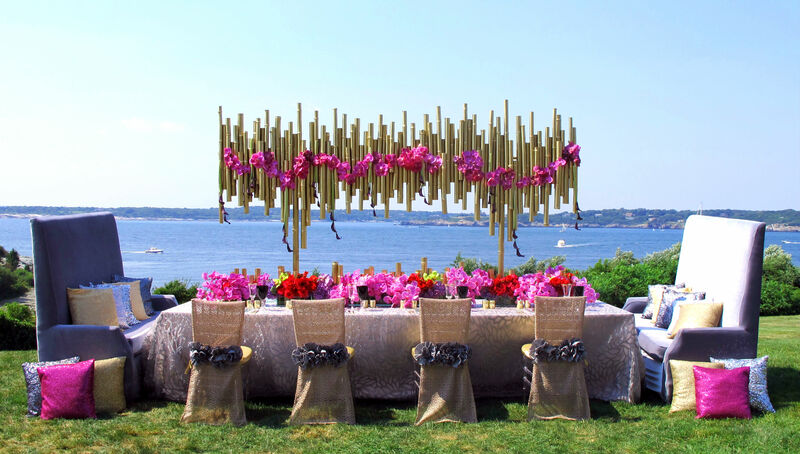 We are so proud to have our table design featured in the spring/summer 2014 issue of Grace Ormonde Wedding Style Magazine International and also Grace Ormonde Wedding Style Magazine International New England! 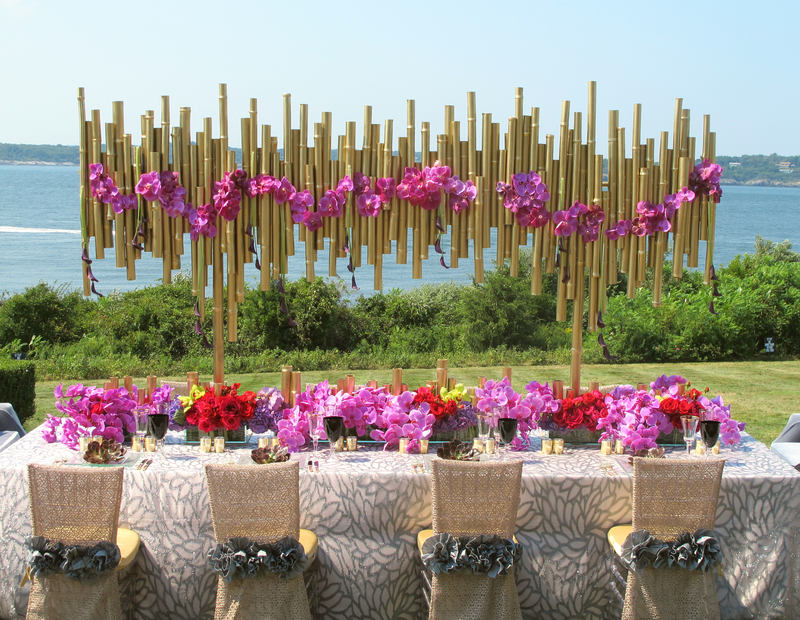 We mixed gold and silver metals with a golden bamboo structure enchanted by gorgeous pantone 2014 color radiant orchids, with beautiful chair covers, gold and silver cloths from Nuage Designs, Inc. Special thanks to M.Benedicte Verley Photography New York for these gorgeous photos! 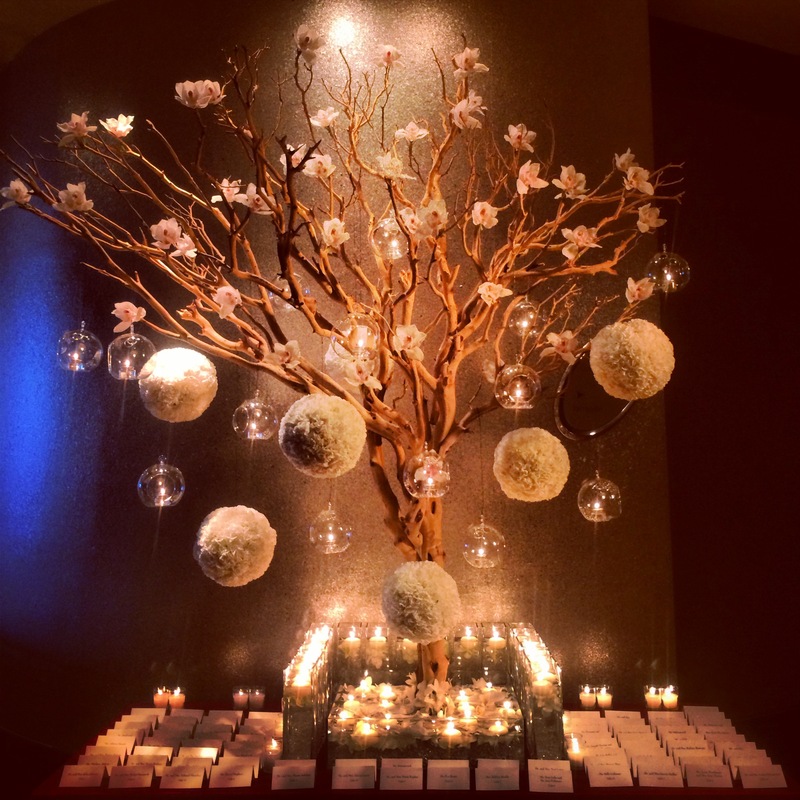 We, Tantawan Bloom, wish you have a very Happy Thanksgiving weekend! 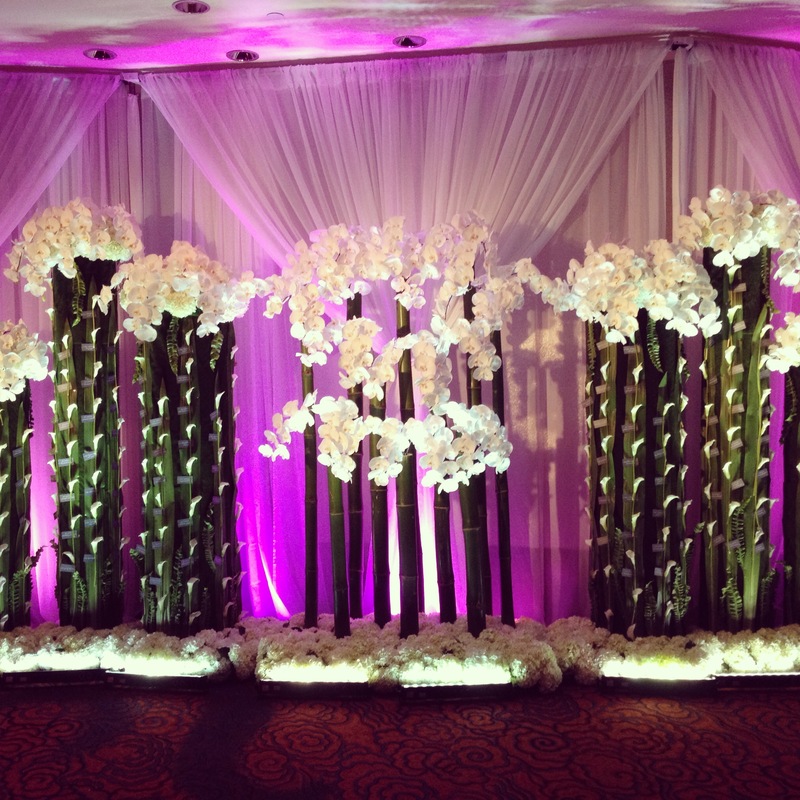 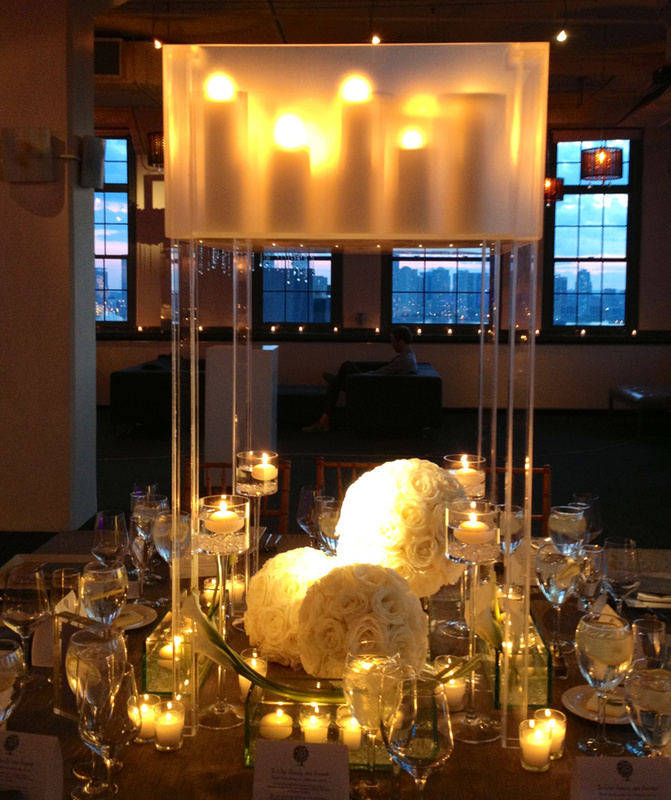 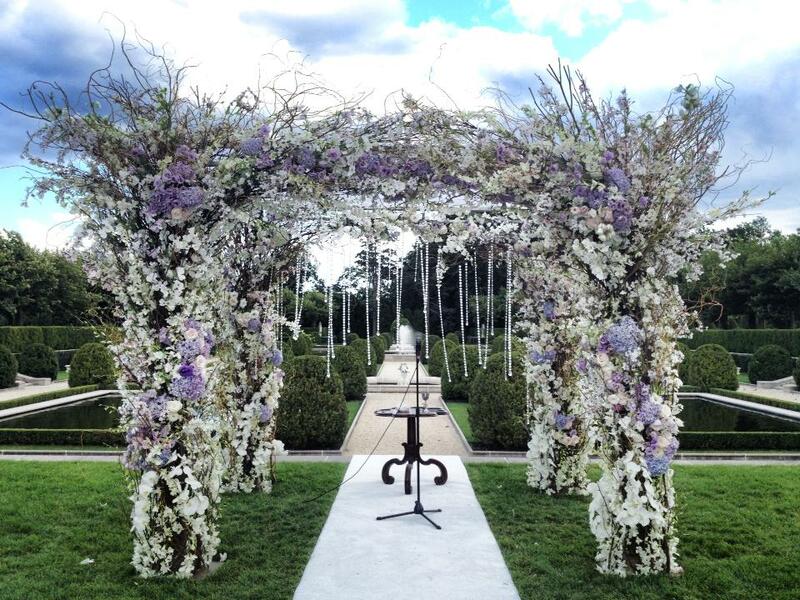 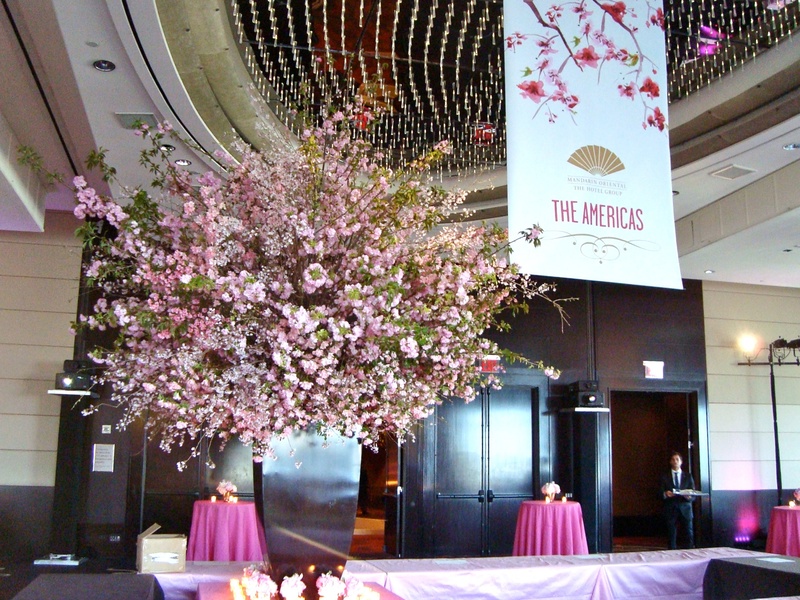 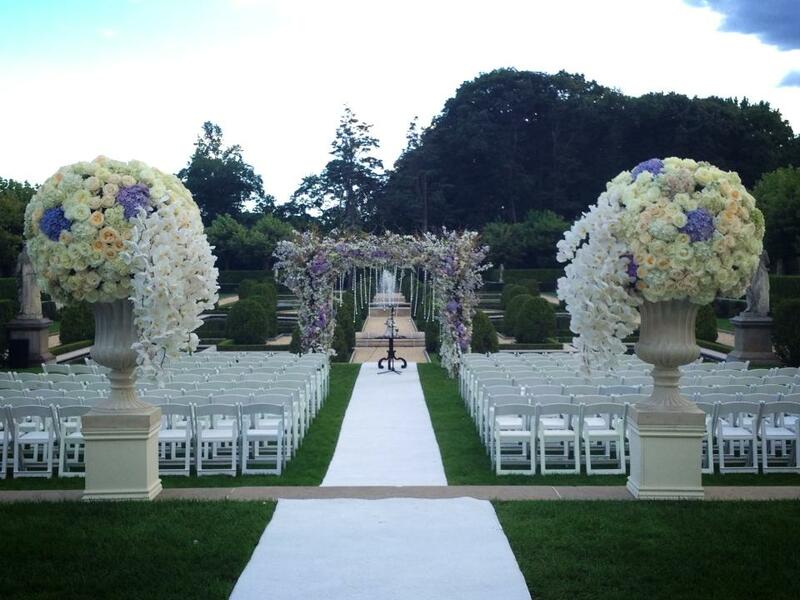 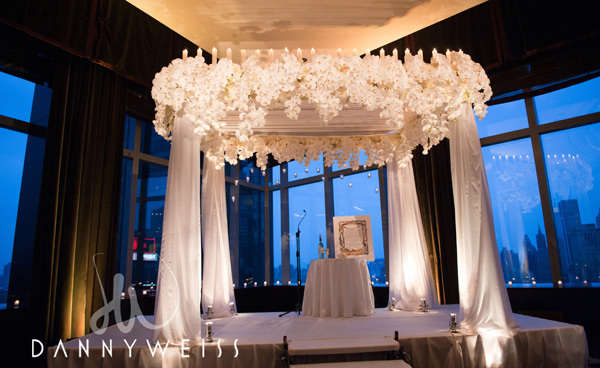 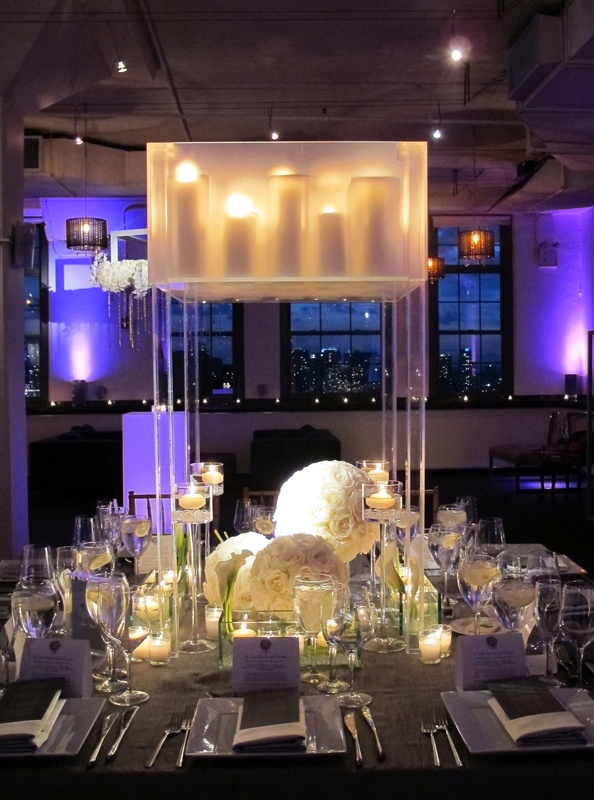 Our Chuppah design at Mandarin Oriental New York with cascading Phalaenopsis and candles on the candles on the top.